Imagine charging your electric car for 180 miles in 10 minutes. General Motor’s new partnership with Delta Americas is going to be a game changer for Chevy Volt and Bolt owners as well as for all the GM electric cars. About 3 days ago Delta Americas announced that it has make a partnership with General Motors and few other partners (DTE Energy, NextEnergy, CPES Virginia Tech and more) to kick off US DOE-sponsored program to develop 400kW “extreme fast chargers for electric vehicles.” This is a 3-year project and costs 7 million dollars. 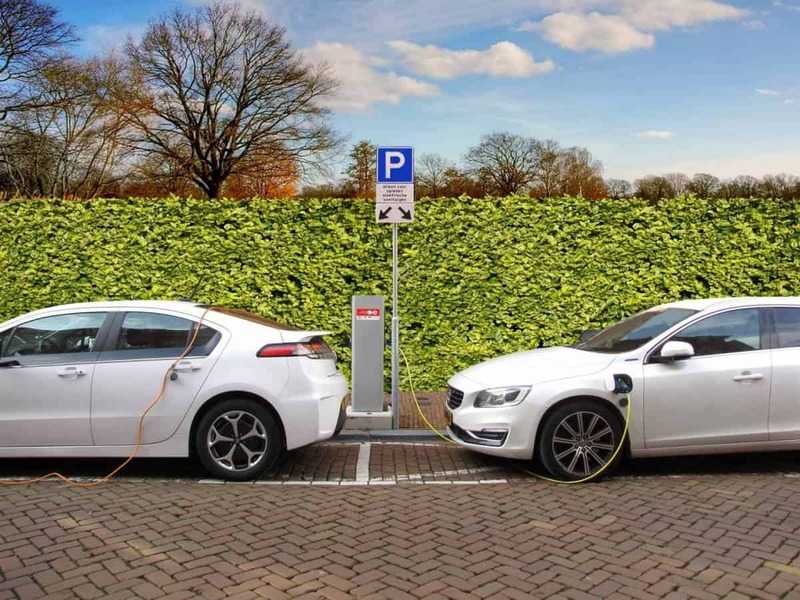 BBy utilizing solid-state transformer technology, we have the opportunity to create unprecedented charging speed and convenience that will ultimately help support the DOE’s strategic goal of increasing EV adoption across the nation,” said M.S. Huang, president of Delta Electronics (Americas).As this new fast charging aims to provide 400kW electricity to electric cars, it is set to outpace both Tesla’s Superchargers, which can provide current-generation cars with up to 120-kilowatts of power, as well as Porsche’s new 350-kW chargers.I have to acknowledge that I love news like this. GM is playing the long game and has been thinking ahead for several years now.